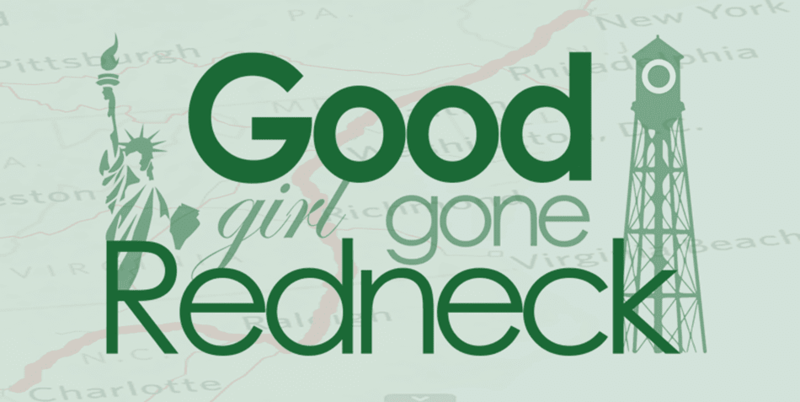 Good Girl Gone Redneck: My new favorite show! If you have not caught an episode of GLEE yet, you really need to. Honestly, without a doubt, the best new show of the season. It is hilarious, entertaining, serious, emotional, real. And did I mention hilarious and entertaining? I love the music performances so much I have already downloaded (yes, actually PURCHASED) some of them on iTunes! I can't help myself. They're amazing covers of some great songs, so why not enjoy them? The characters are my new favorites on television, and while the girls are entertaining powerhouse performers, and absolutely adorable, the guys are just so cute and have become my new "TV boyfriends!" Honestly, even the high school characters that I find myself *hating* I am truly enjoying. 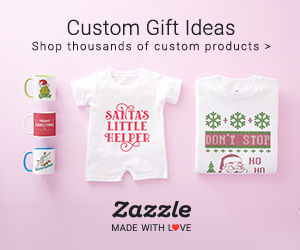 So for those of you who have been missing out, you can catch their full episodes on FOX.com by clicking HERE. Let's not let Glee become the Best Show You're NOT Watching, OK? Because if they take it off the air and you didn't tune in I am totally going to have to blame you. There. I said it. And I meant it. So DVR it, check out the website, log onto iTunes, whatever it takes. And enjoy yourself! It's about time there was a show like this out there to take us away from all the crime scene dramas that we all love SO much. Except for CSI, they jumped the shark last season, if you ask me ... but I know, you didn't. But when has that stopped me before?